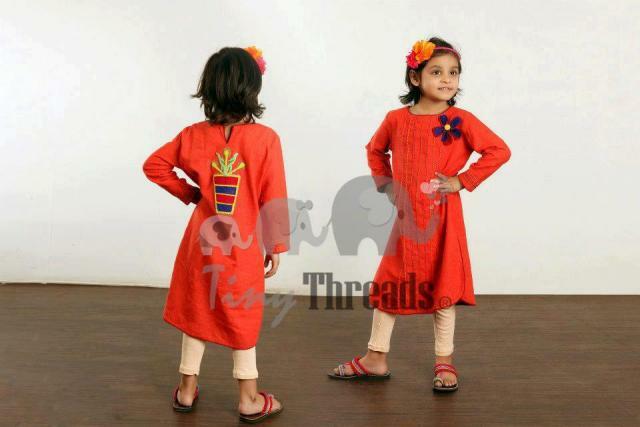 Tiny Threads has launched recently stylish Kids Wear Summer Garment 2013 collection. 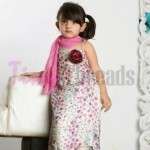 Tiny Threads offer stylish kids wear dresses with mother choice for their kids. 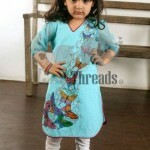 Tiny Threads line of eastern wear for your little girls age 1 to 12. 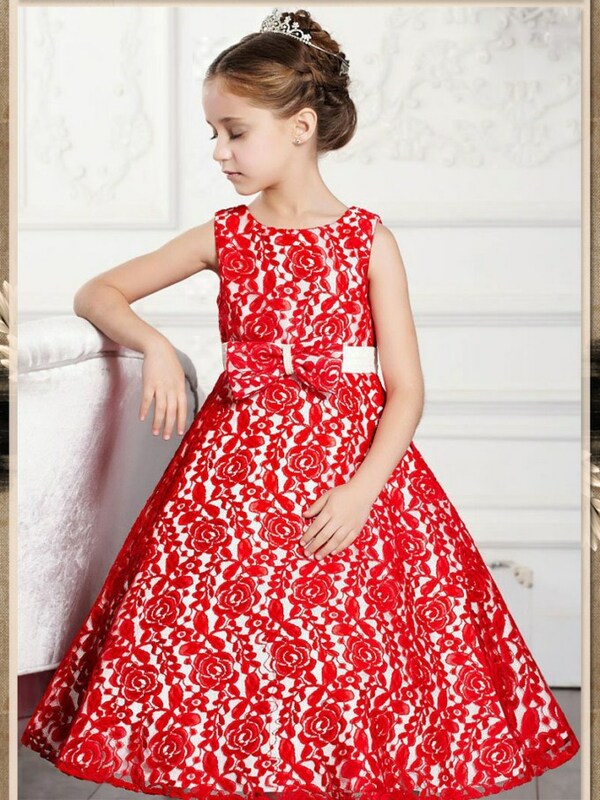 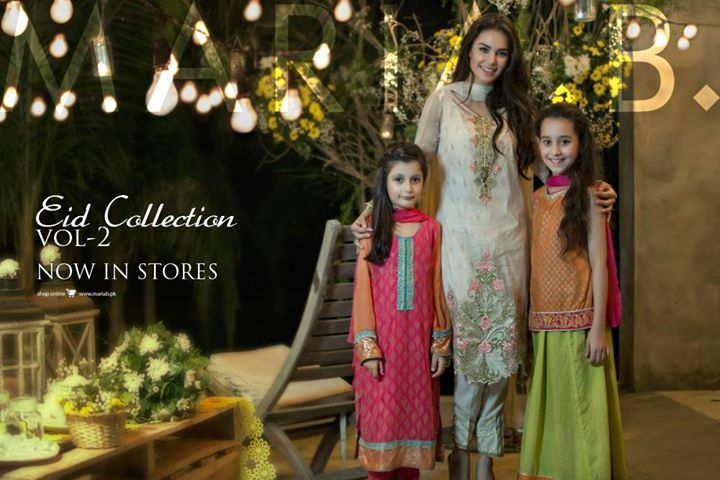 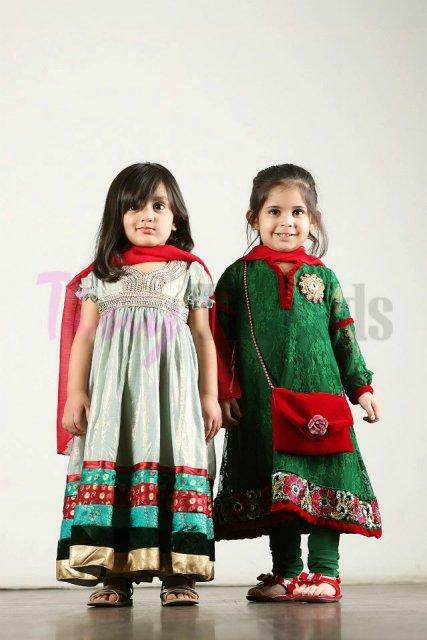 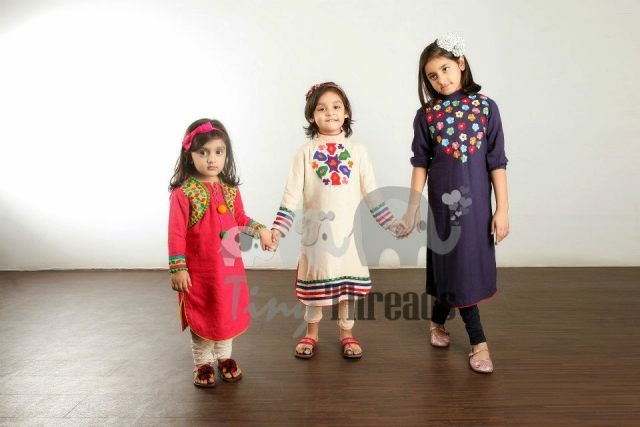 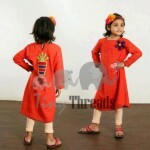 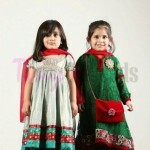 We have a wide range of colorful formal and casual eastern wear for your little girls.